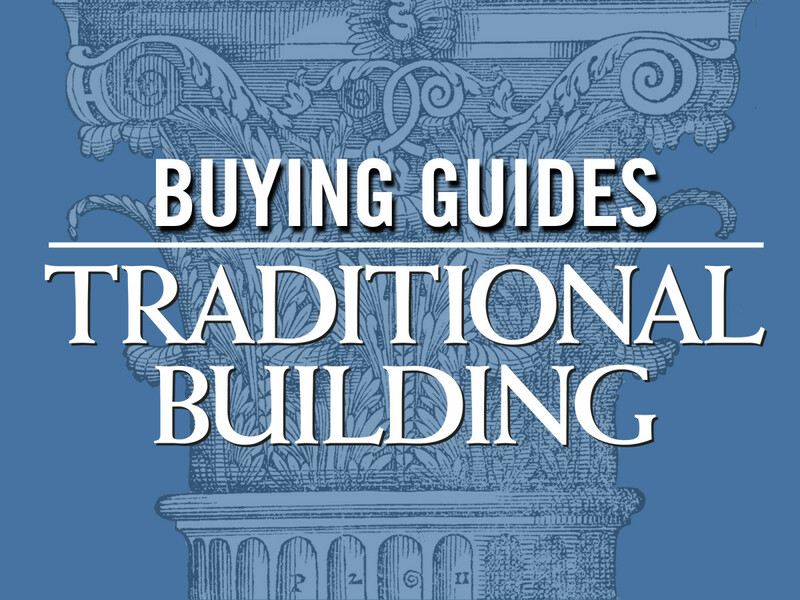 A Buying Guide to companies specializing in facade restoration for historic buildings. 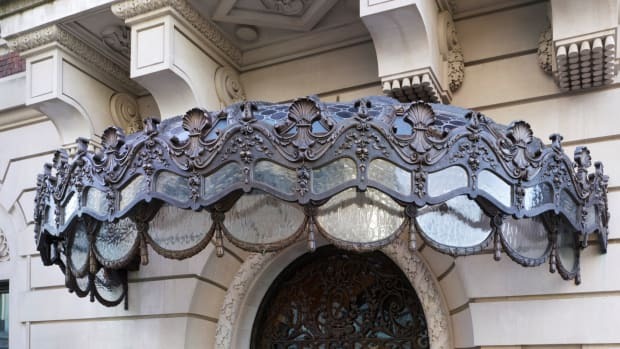 Specialties include Waterproofing, Masonry Repair/Stabilization, Cornice/Trim Restoration and more. Dedicated to the design, fabrication, and installation of natural stone, mosaic, and other related architecturally significant products.